Investors have the opportunity to gain exposure to a potentially high growth robotics industry at its initial stages through a targeted exchange traded fund. On the recent webcast, Investing in Artificial Intelligence and Automation Can Help Your ETF Portfolio, Wyatt Newman, Professor of Electrical Engineering & Computer Science Dept. at Case Western Reserve University, argued that investors should keep an eye on artificial intelligence and the robotics industry as it experiences exponential growth and transforms the various industries that incorporate robotics. For example, Professor Newman pointed out that there are 253 million cars on U.S. roads and 95% of households own a car, and by 2020, self-driving cars could make up 10 million automobiles on the road. The adoption of driver-less cars will part of the greater industrial revolution that society is now experiencing as the digital advancements drives interconnectivity between the physical and digital realms, producing so-called cyber-physical systems. “The world is moving from an era of industrial automation to the use of advanced robotics and A.I. across the global economy,” Newman said. 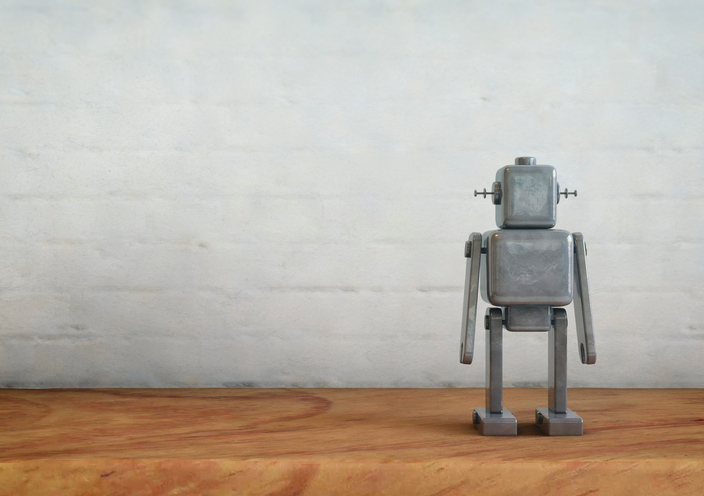 Specifically, Newman believed that robotics could cause a number of anticipated impacts, including higher productivity, improved quality of life and shifting technological landscape. Artificial intelligence is expected to work across multiple industries, enhance human ability and improve capital efficiency.